Front Range Pest Control of Fort Collins offers Pest Control Solutions for all of your Fort Collins and surrounding areas pest control needs. We offer General Pest Control that will take care of all the common pests we have here in Colorado such as Spiders, Ants and Mice. If you are having an issue with a specific pest like Bed Bugs, Cockroaches, Stinging Insects, Voles, or any type of pest, we offer services that will target these pests where they are causing problems and where they live. The Pest Control services we offer range from one time services, monthly, bi-monthly, or quarterly. When we are at the property for your Pest Control needs we will discuss with you the proper plan of action to take care of your Pest Problem the fastest and most effective way possible. 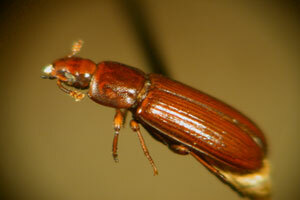 When it comes to pest control, it is important to find a company you trust. Our pest control service is always done in a safe way and we take all the proper precautions to protect your home and your family. 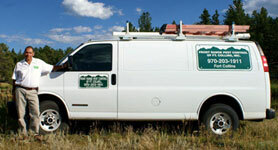 Call 970 203-1911 to set up your pest control appointment Today!